Naruto has never held back with its world building, and it seems one company is ready to bring Masashi Kishimoto’s brainchild to the real world. Plans for a Naruto indoor theme park have been announced, and fans are curious to see how the project pans out. 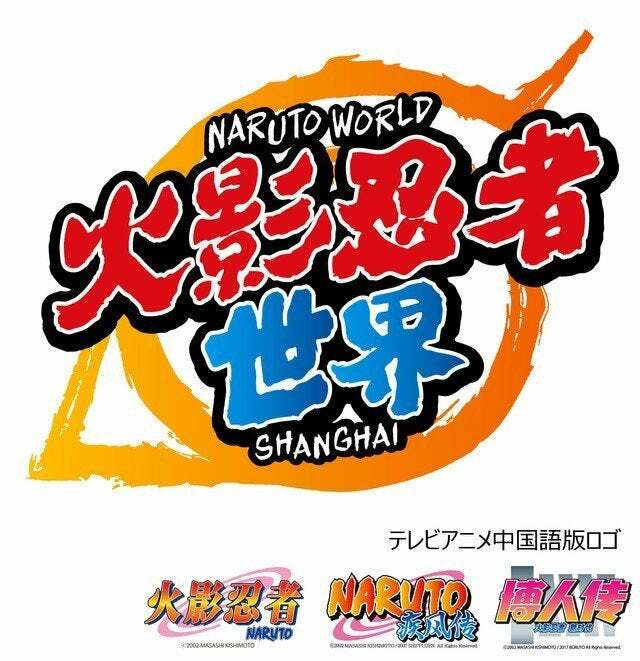 Recently, the Shanghai New World mall confirmed its plans to build a theme park based on Naruto on location. The indoor attraction will be named Naruto World and take up some prime real estate at the mall. The park will be overseen by Nelke Planning, a stage production company hailing from Japan. The company specializes in all things anime and manga. The mall will give Nelke Planning nearly 1.7 acres of space on its eleventh floor to build, so the indoor theme park will have room to wow fans. This is not the first anime-centric theme park to be built, but it is one of the first in China. J-World Tokyo was founded six years ago and was the first theme park built around Shueisha’s roster of Weekly Shonen Jump heroes. It will close this month, but Japan has other anime-themed attractions. Universal Studios Japan has its own anime campaign running, and other places like Nijigen no Mori have announced plans to update their attractions with Naruto content. This move comes as Boruto: Naruto Next Generations prepares to enter a new arc. The sequel anime went live last April and has since accrued nearly 100 episodes. After concluding its ‘Mitsuki Retrieval’ arc this month, Boruto has entered a ‘Naruto Shinden’ arc focusing on its legacy heroes and their parenting skills. So, if fans are lucky, Naruto mascots will be available at this new theme park to give fatherly wisdom to fans in need of some advice. So, do you think more anime theme parks should be planned? Let me know in the comments or hit me up on Twitter @MeganPetersCB to talk all things comics and anime!